The NEW DISH® Tailgater® 4 is a fully automatic, portable HD satellite antenna that can be secured either on the ground, back or roof of your tailgating vehicle. Based off the #1 selling KING Tailgater, the DISH Tailgater 4 is a economically priced antenna for those who don't need to connect more than 1 TV. Within minutes, you’ll combine the convenience of watching TV at home with the energy of the crowd as you cheer on your favorite teams, players, and drivers. 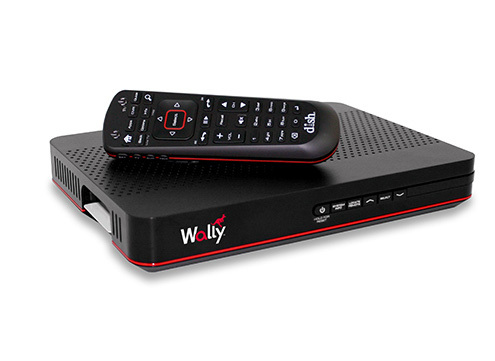 From NASCAR to Football season, just connect the Tailgater 4 to the included DISH Wally® receiver and start spectating from wherever you are. Do not return to DISHFORMYTAILGATE. DISH Network receivers carry a 1 year (365 day) warranty beginning from the date of initial activation. Warranty only covers manufacture defects. Defects arising from misuse by customer will not be covered under warranty. Prior to requesting warranty replacement, you must contact DISH Network to ensure that the receiver is removed from your account and you are no longer being charged for it. Warranty is handled by DISHFORMYTAILGATE. Advanced Exchanges are available upon request. 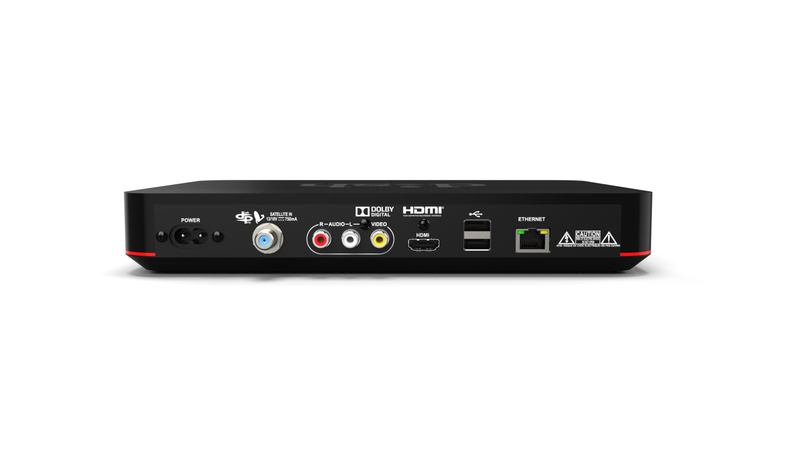 In this process a new receiver is ordered and charged to thou through DISHFORMYTAILGATE.COM . A refund will be processed back to you after the defective receiver has been tested. Warranty fulfillment requests must be requested through DISHFORMYTAILGATE. Once a return has been requested, we will process your request and email you the return authorization number and return instructions. Customer must obtain a return authorization number. No returns will be accepted without a return authorization. Products must be shipped back via a traceable, weighted ship method of your choosing. DISHFORMYTAILGATE will not be responsible for product that is lost via shipping or damaged in transit.